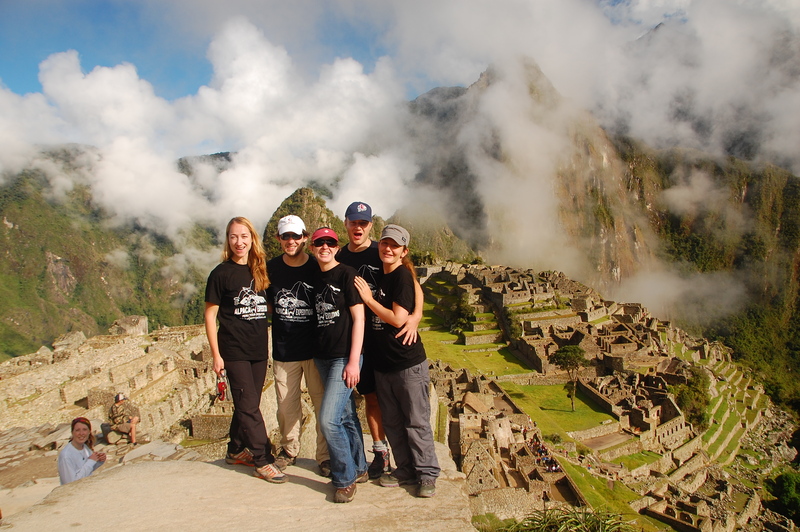 Hiking the Inca Trail to Machu Picchu has become one of the most popular vacation adventures. But do to this popularity, and some heavy regulations by the Peruvian government, getting your permit is not so easy. In order to hike the Inca Trail you must have a permit to do so. Only licensed tour operators, like Alpaca Expeditions, can obtain these permits on your behalf. 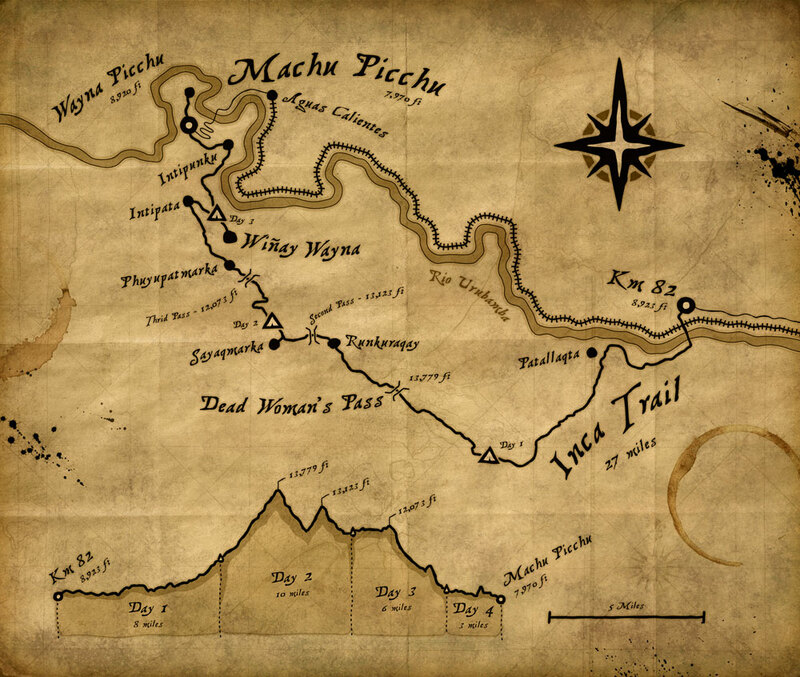 You can NOT enter the Inca Trail without a permit and you will enter through a checkpoint where the permit will be matched to your passport – must match perfectly. The government limits the amount of permits for each day to 500. Everyone needs a permit to enter the trail – even the crew that is hiking with you – so this limits the amount for travelers to about 200. While this seems like a very small number, you will actually be thankful for this as you hike because it does limit the crowds along the way. You only need a permit for your start day. The government has a website, http://www.machupicchu.gob.pe/, that shows how many permits are available for each day. As I type this, they are all sold out until November 1st – today is July 8th, so you can see how quickly they sell out. You can currently book a permit through the end of January and then the trail is closed for all of February for maintenance. But what happens if you are looking to trek in March 2015 or sometime after? These permits are not for sale from the government until January. Around New Years, the Park office will tell us the exact date the permits are released, but for now we guess some time in the middle of January. But this does not mean you should wait to book your 2015 Inca Trail trek until January. Most companies like Alpaca are already taking reservations. The day the permits are released is a bit hectic in Cusco and usually ends with a few days completely sold out of permits. Last year several days in May sold out within just a few hours of the permits being released. So its good to have your reservations secured early and have a company like Alpaca fight on your behalf for your perfect start date. So start thinking of when you would like to visit us. We ask for three possible start dates, in order of preference, and we will do everything we can to get your number 1 choice. By getting all your information into us early you will be added to our list, helping us to keep organized and giving us a better chance to get that top choice of yours. There is actually no risk to you to book early and lots of advantages. While we do require a $200US deposit per person which is normally non-refundable, we will refund these deposits for 2015 until January. If we were not able to get any of your 3 chosen start dates, we would refund your deposit 100% as well – but this will not happen. And by securing your trek for 2015 this year, you are also locking in our current rate for the Inca Trail, which will be a savings. 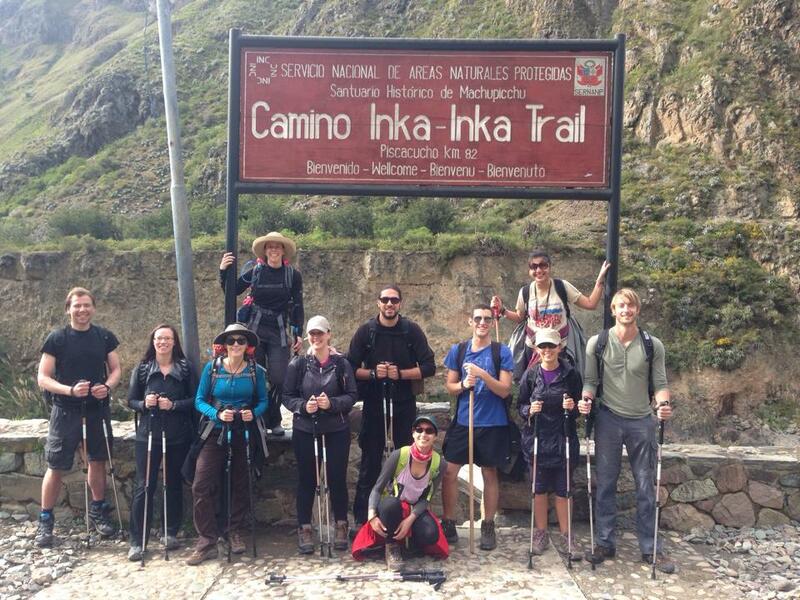 So when should you book your Inca Trail trek for 2015 – why not now. We would love to show you the Andes and be your guide and we promise, if you choose Alpaca, you will have the most amazing vacation adventure of your life. Trek with Alpaca – you will remember this trip for a lifetime.